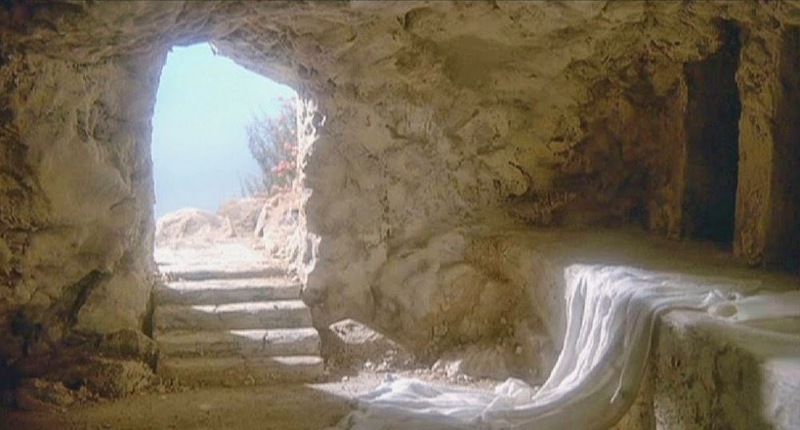 Joyful Days: HE Is Risen, Indeed! Blessings, this Easter! The victory is won. Happy Easter. And indeed He is risen and thank You God for that. Just checking in (as I do a lot without comment) but thought I would say hello in reality instead of sending thought waves. Hope all is well. Hope the summer, can it be summer already? is treating you kindly. still checking Julie and hope all is well. Happy Spring. Stopping by to say hello and wishing you all a wonderful summer. Take care! Julie, you and your family came across my mind today and I wanted to say hello! Hope all things are going well and you have joy, peace and having the time of your life as each day goes by. I miss you dear friend. Take care!